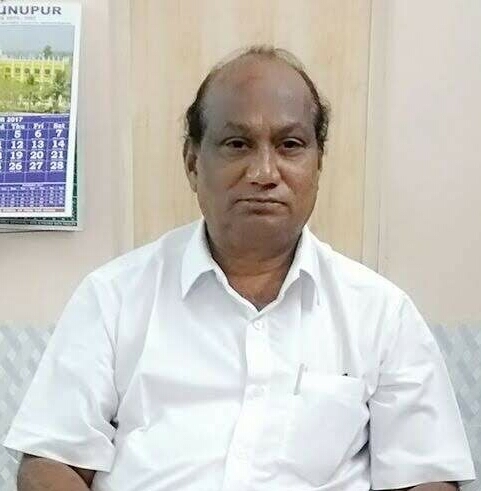 Report by Badal Tah; Rayagada, April 14: After being recommended by a select committee, Dr. K Salava Raju, retired Principal of Rayagada autonomous college, has been nominated by State Legal Services Authority & approved by Law department of Govt of Odisha as a permanent lok adalat member in Rayagada district. He will officiate under the aegis of District Legal Services Authority and the District Judge as it’s Chairman wef April 20. Dr Raju is born to K.Bheema, a well known socialite of Muniguda. After schooling at Muniguda, he completed his entire college education at G M College at Sambalpur. He topped to the second position in M.Com. 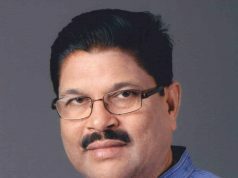 After completing his LL.B, MBA & PhD, he joined as a lecturer in commerce in Rayagada college during the year 1982 and retired as it’s Principal recently. 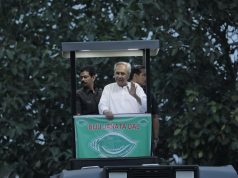 “Dr.Raju has been instrumental in the present growth of Rayagada autonomous college, which has the potentiality of transforming into a University. As he has ample of experience and expertise in public utility services, he, as a member of permanent lok adalat, will be an asset to the needy people of Rayagada in mediation and compromise, the main tenets of lok adalat. He will excel in this endeavor and serve people of Rayagada as he has proved in all his earlier assignments”, said Sri Umashankar Padhi, a budding scribe of Rayagada.